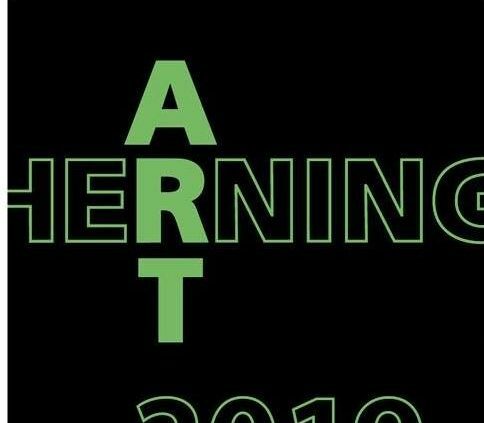 Three days of art and networking. 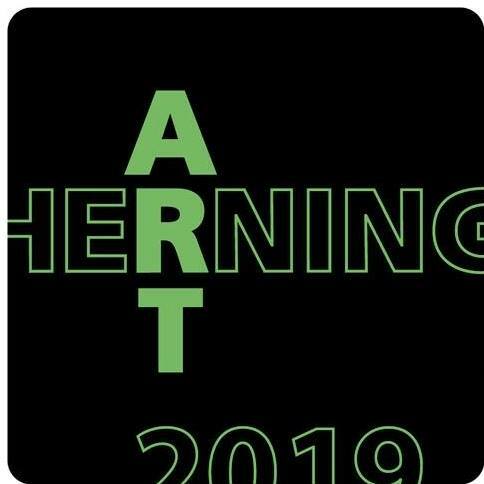 Art Herning presents over 40 galleries. Bredgade Kunsthandel is bringing three of my works from the series Amorphous.